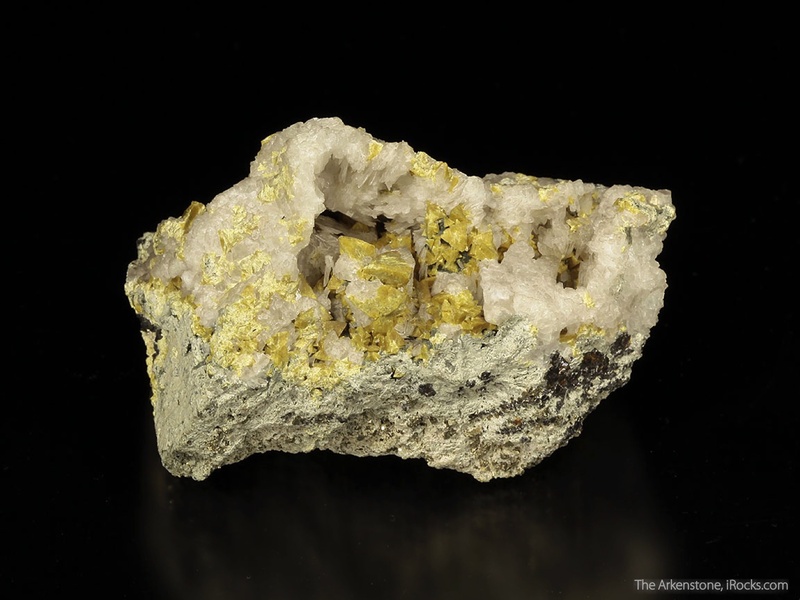 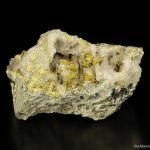 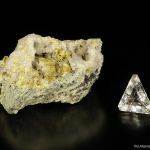 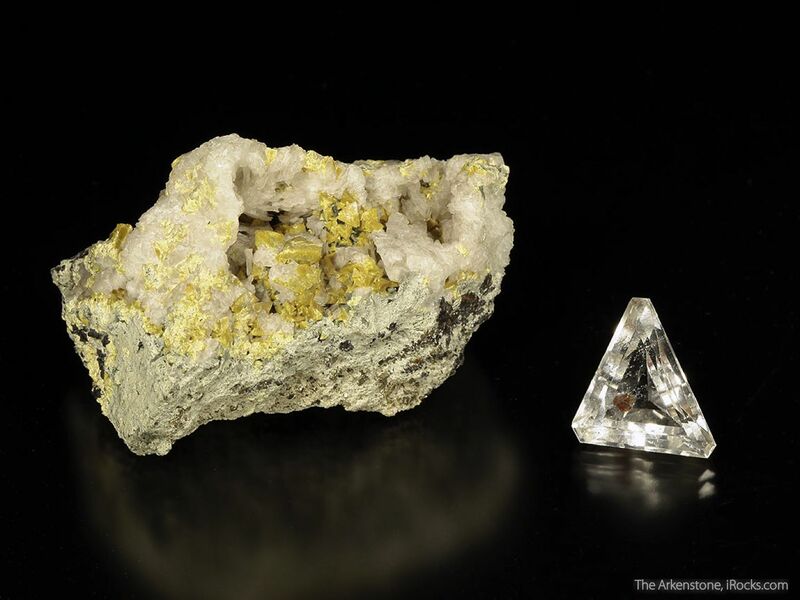 5.6 x 3.3 x 3.3 cm (Specimen); 18.41 carats; 20.46 mm x 16.95 mm (Gem) - A non-traditional rough and cut set of Helvine (formerly Helvite) featuring a matrix specimen of with bold golden yellow tetrahedral crystals of Helvine on matrix from Schwarzenberg District, Erzgebirge, Saxony, Germany and the cut side of the set features a colorless QUARTZ gem included with Helvine from Minas Gerais, Brazil. 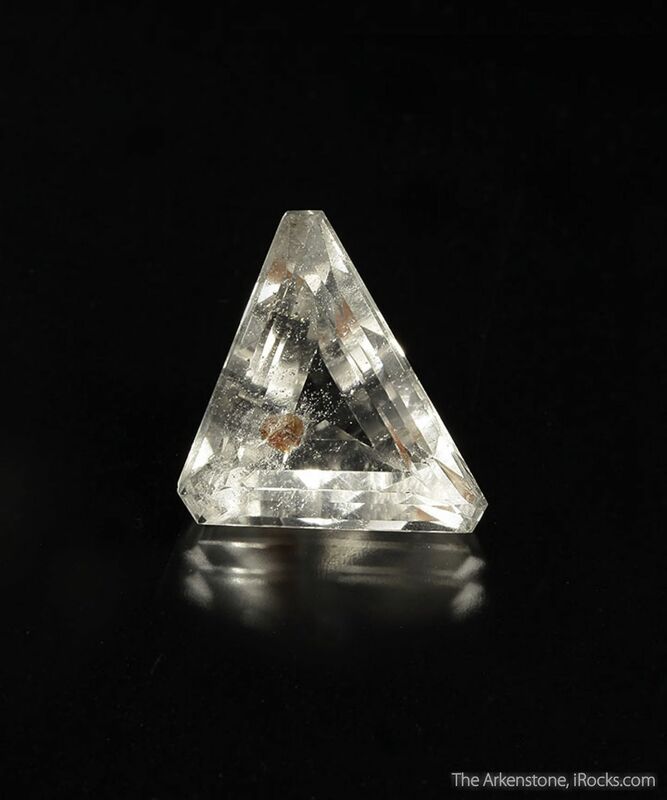 It's obviously very difficult to find Helvine in any faceted form, and for this case we'll happily accept the fact that we have this example of Helvine as an inclusion in another gem. 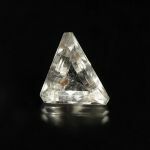 The specimen in its own right isa very worthwhile piece that would be worthy of any colleciton, as it's nearly as good as almost any other I've seen from Schwarzenberg.